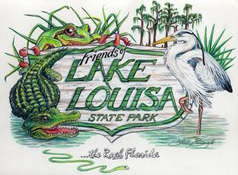 Come outside and enjoy this glorious Spring day with us! 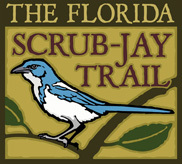 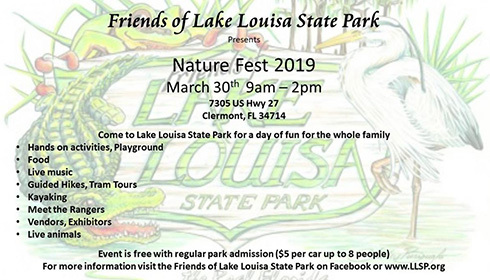 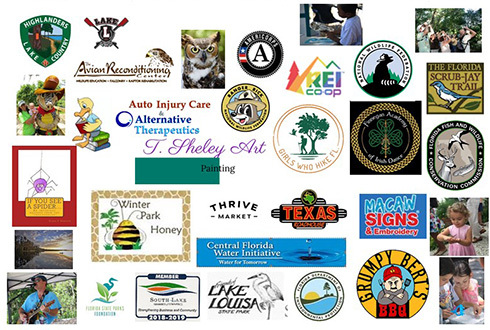 The Florida Scrub-jay Trail will be participating, so come and see us at our booth! 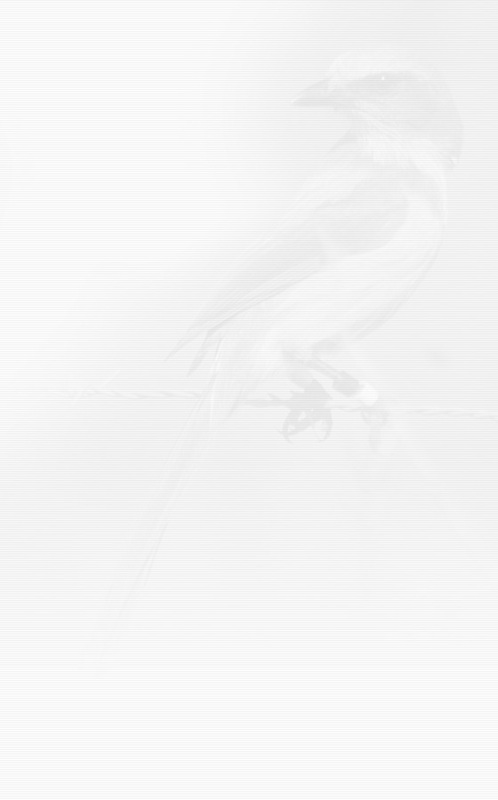 which wild animal track can you identify.